Out_fit is a digital platform that recommends outdoor products to women based on their body type and activity, while providing crucial data to outdoor gear companies to better serve a growing and diversifying clientele. What image comes to mind upon reading the words “outdoorsy woman?” Probably an athletic-type caucasian woman. And no wonder this is the case, since for many years catalogues for outdoor gear companies have rarely featured women, and the women they have portrayed have tended to be a pretty homogeneous crew. 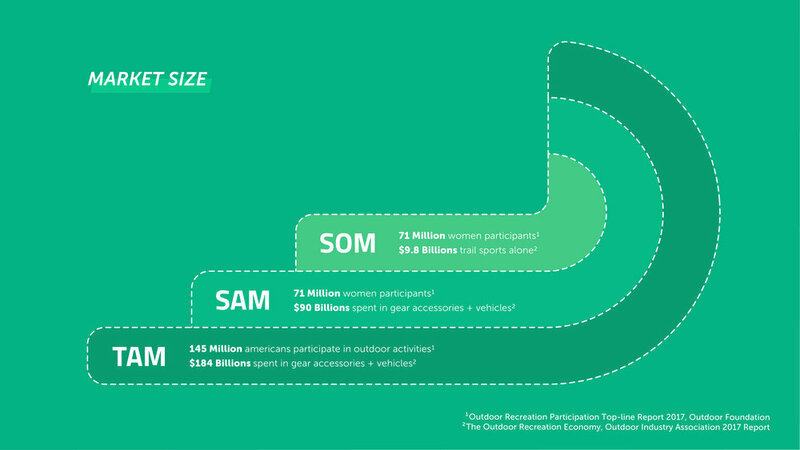 Today women comprise about half of those engaging in the outdoors and they are as diverse as this country; and with this diversity comes a huge diversity in body type, which of course has created a sizable challenge for the industry. In 2017, Outside Magazine published a survey that they had conducted that winter, which gathered responses from over 2,000 women regarding their experiences outdoors. When responding to questions about gear, the responses reflected the desire for more gear options: 60 percent of respondents “don’t think the selection of women’s gear is the same quality as men’s” and 66 percent said that they even had to “raid” the men’s section. These findings confirm that these are not isolated issues, but overarching shortcomings of the industry. — Teresa Baker. Founder of African American Explorations. — Sally McCoy. Former CEO of CamelBak. New Customers fill out a survey on our website detailing their preferred outdoor activities, body type, general sizing info as well as the brands and styles that have been a good fit for them. With this customer profile, our system parses through our data and recommends a “packing list of items.” Customers are then free to order items in their tailored list. Once items are in their hands we send incentives to fill out detailed reviews on products and their performance. 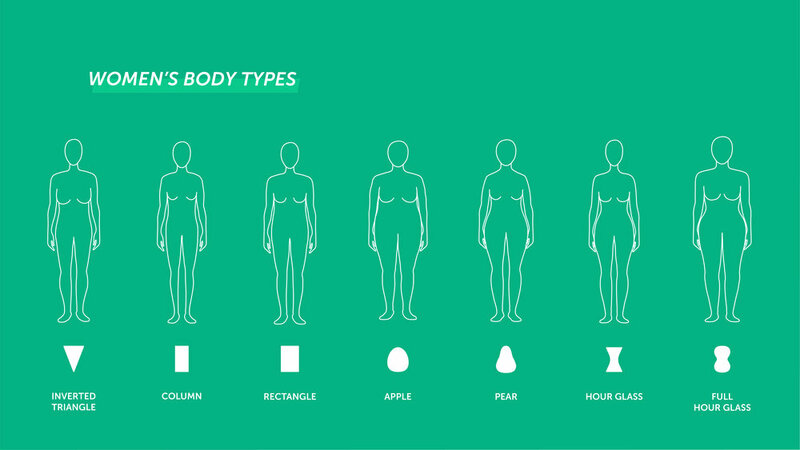 The data Out_fit gathers is then analyzed to create precise product landscapes of the body types that are yet to be designed for and help gear companies better serve their diversifying audience.